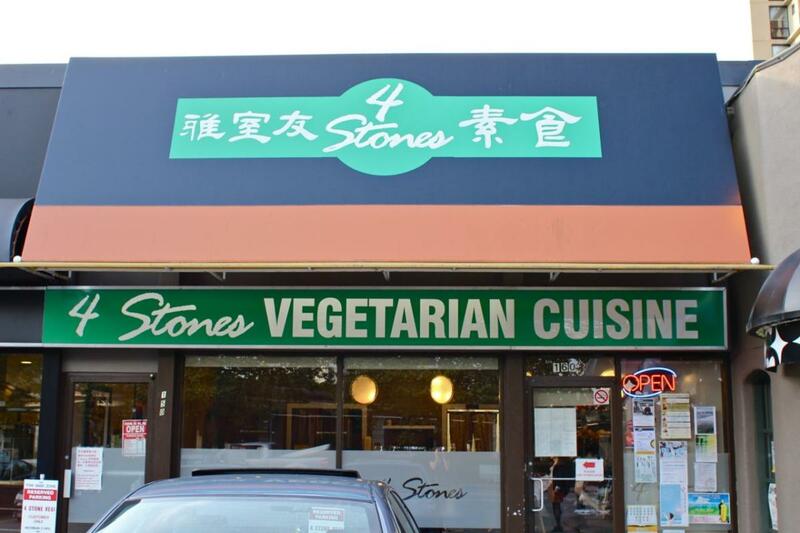 4 Stones Vegetarian Cuisine is located in the heart of Richmond, and within close proximity to public transportation. 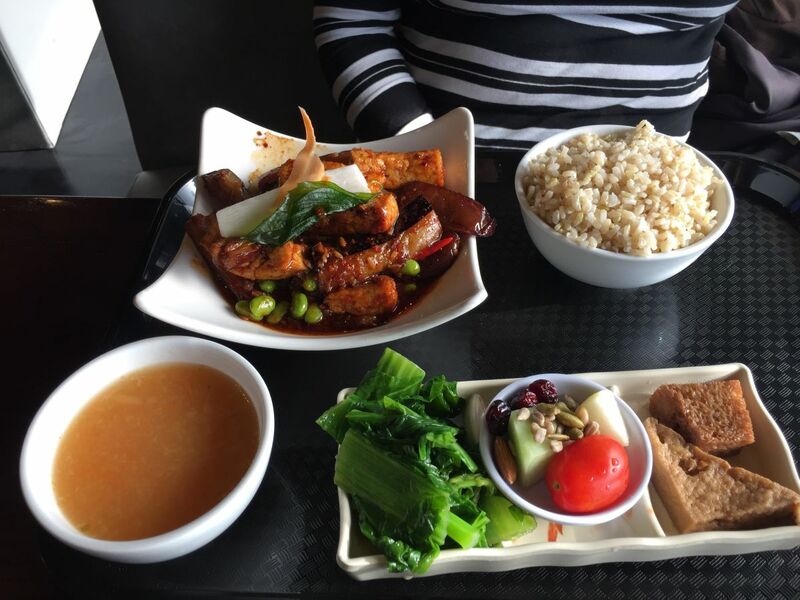 We specialize in Taiwanese style vegan and vegetarian meat substitute dishes, completely free of meat and fish. 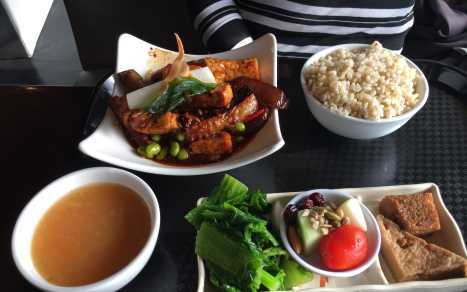 Our menu is fully labeled providing choices for all types of vegetarian (ovo-lacto, lacto, and vegan). Our customer favourites are Kong Pao dishes, Tomato Veg, Beef Brisket Noodle, Wonton Noodle Soup, and Taiwanese Cut Buns just to name few. 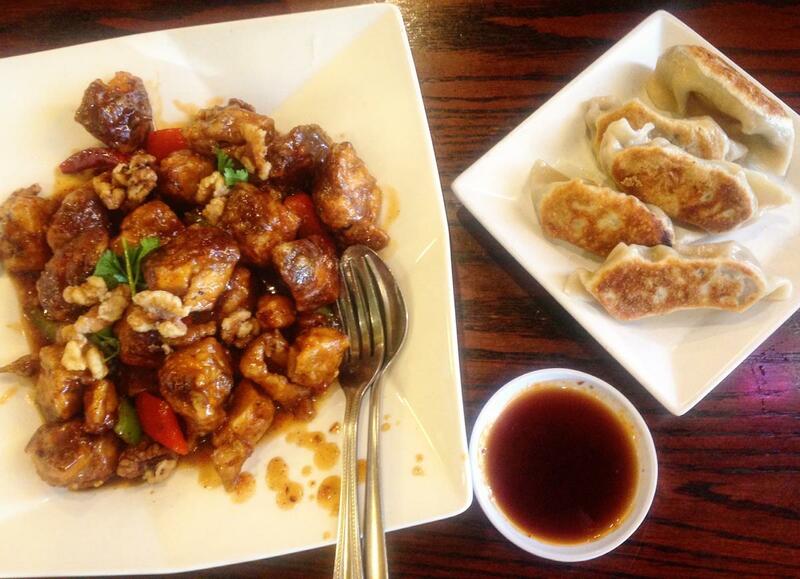 Our new feature dish is Szechuan Spicy Boiled Vegan Bean Curd Fish. The restaurant is open for both lunch and dinner, and is closed on Mondays. We are counter service and have dine in area.